The complaints to Walsall Manor chief executive Richard Kirby were made during the 2014/15 financial year. The main causes were clinical care, assessment and treatment, waiting time and discharge arrangement. 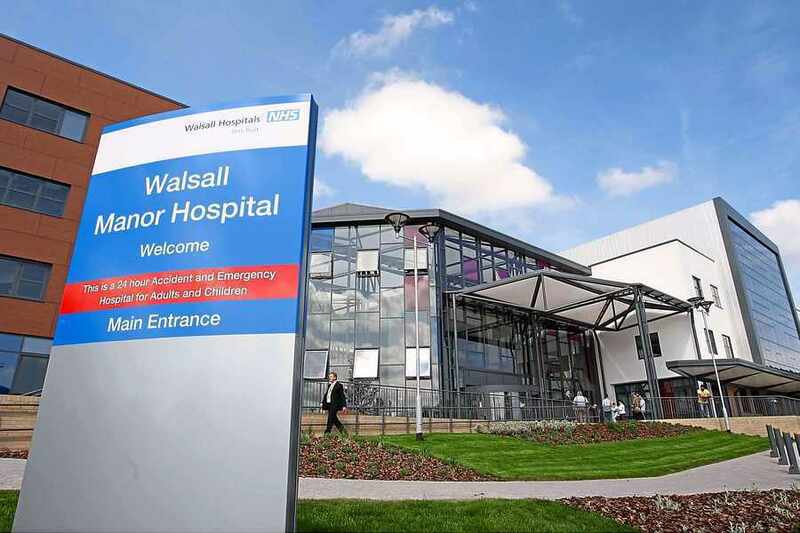 The annual report from Walsall Healthcare NHS Trust has shown there were 380 written complaints direct to the chief executive. Health chiefs say they aim to respond within 30 days and have already made some changes. These include more staff working in the outpatient booking office, extra clinics and working in partnership with social services.